The first big Gulf carrier will join an alliance soon. This is a large departure from previous standard operating procedure. Gulf super carriers have preferred to go it alone or make tactical airline to airline partnerships (Qatar and United were partners for a while). With Qatar joining oneworld, there will be a lot more award opportunities available to member airlines and it should boost revenues all around. I doubt Etihad or Emerites will follow soon though. Those airlines like their strong positions and fly to enough airports in Europe and Asia to not need the feeder traffic a global alliance provides. 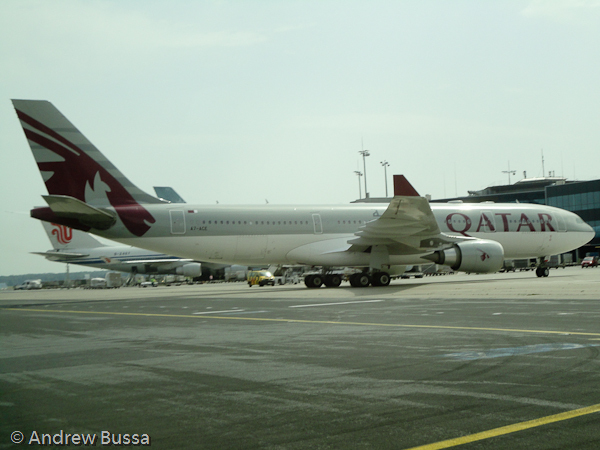 Qatar is also the smallest, though still large, of the big three and is looking for new growth. Doha is just a connection point while Dubai is becoming a destination on its own. I like this because my American and British Airways miles are worth more with the new redemption options. I don’t expect Star Alliance or Delta/KLM (also called Sky Team) to pick up a major Gulf airline soon. That’s ok for now, SPG points and single airline partnerships can get me on those carriers if needed.